This book won't win awards for style, and the recipes don't involve pumpkin spice or chia seeds, but after reading this, you will know how to bake, taught by an experienced baking master. 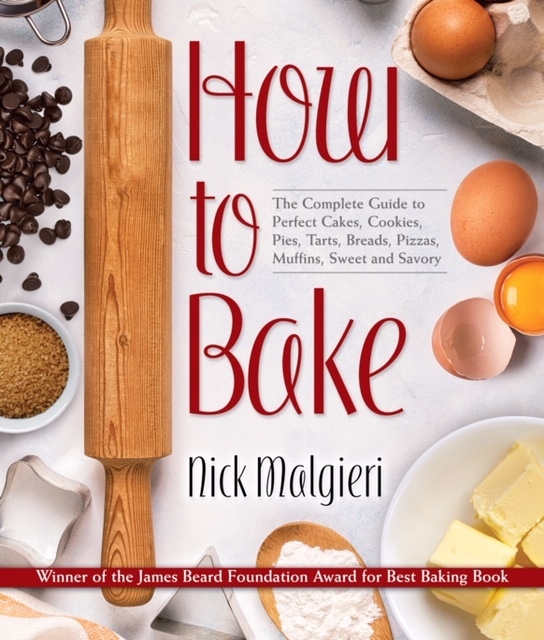 I've never read a Nick Malgieri book before, but his name pops up frequently on lists of best baking cookbooks. Within a few pages of this cookbook, I understood why. These aren't just recipes. They are techniques and traditions, all distilled in an accessible book that even a beginner baker could follow with ease. Are you scared of making pies? I was. Nick Malgieri demystifies the intimidating pie crust and walks you through all the classics. There are basic breads. Basic pizzas. Tarts. Cakes. Everything you'd ever want to learn how to bake compiled into one book. At the end of the recipe, he lists a number of variations that add even more recipes to this giant cookbook. There are tips aplenty, and so many featurettes that focus on honing your baking technique. However, my personal favorite feature was the little blurbs at the beginning of each recipe. There's a succinct but well-written note before each recipe, such as how certain cookies got their Italian name or why Nick likes to add cornmeal to his version of a particular recipe. I learned so much from reading these alone, as Nick Malgieri is a fountain of baking knowledge, and I really enjoyed all the stories he had to tell about otherwise foreign baked goods. Due to how comprehensive the book is, there is sadly no room for pictures, not even illustrations. Part of this is also due to when the original form of this book was published. I do miss the giant, glossy, perfectly-styled photos of cookbooks nowadays, but with the number of recipes packed into this tome, I also understand why they made this decision. 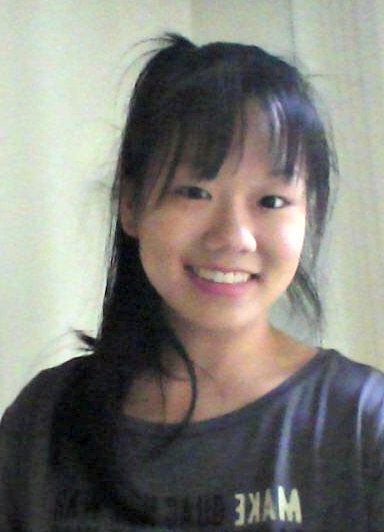 I guess I'll have to bake everything myself and take my own photos! I'm so excited to bake from this cookbook. Recipes like chocolate raspberry tart, classic pecan pie, and his family's favorite pizza are all on my to-bake list among many others. He set out with an ambitious goal in mind, and I'd say he achieved it. This updated version is even better, having the benefit of 20+ years of revisions and improvements. This is an essential cookbook for anyone who loves baking or wants to learn how to bake. I know I will be buying my own copy and adding it to my personal bookshelf.